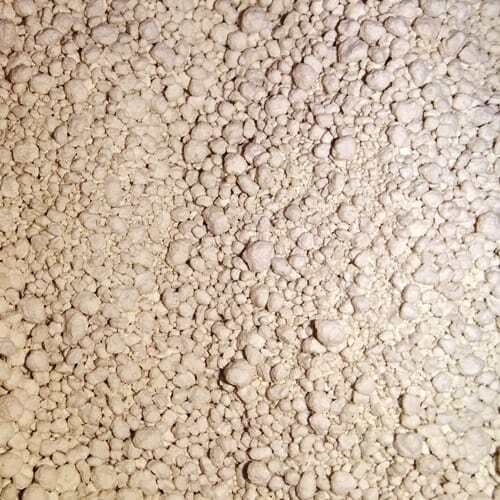 SIHA Active Bentonite G (granular) is used for beverage fining, and to remove positively charged albuminous substances from musts, wines, fruit juices, and vinegar. Due to its high Na content it is very adsorptive. A compact lees depot is formed despite the higher swelling volume.